Calling all walkers and photographers who love the amazing landscapes of the UK’s Peak District National Park. 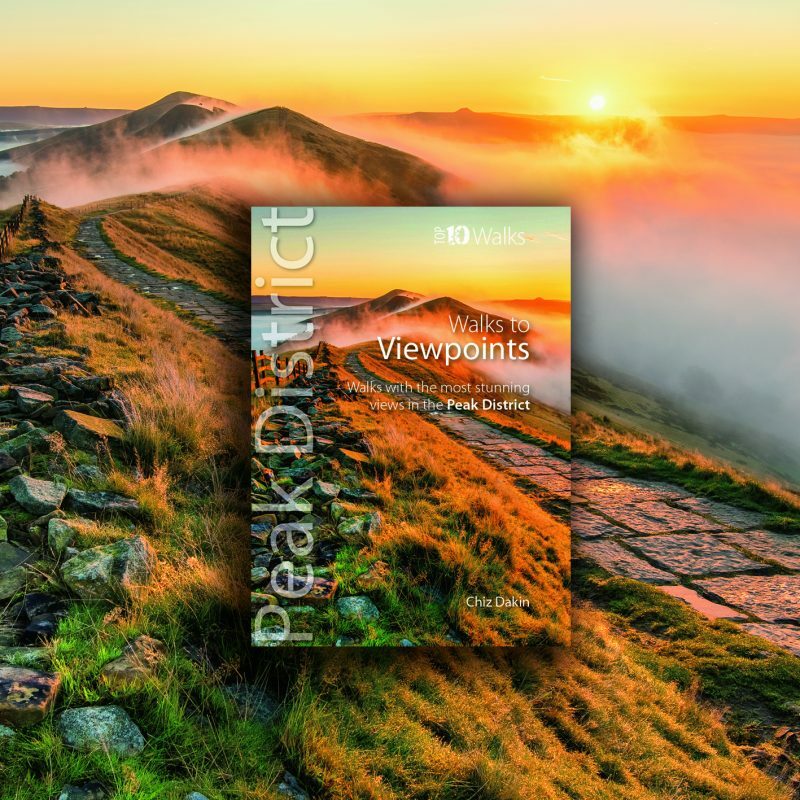 A new, handy, beautifully illustrated pocket size walking book that you to at the absolute ten best viewpoints is now available at just £5.99. 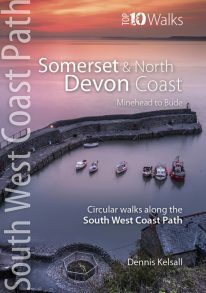 The book gives full, easy to follow numbered route directions along with an enhanced OS map to some of the photogenic views in Britain. And each walk is accompanied by some mazing ‘golden hour’ photos that will inspire walkers and photographers alike. If you want to have your breath taken away by simply stunning views, then this is the book for you.